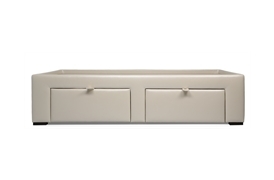 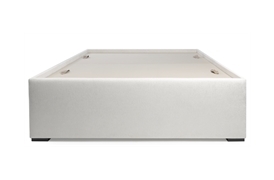 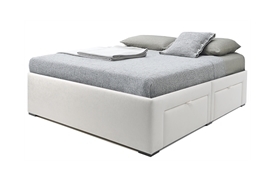 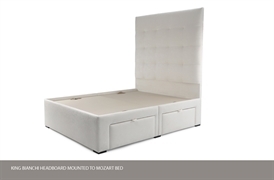 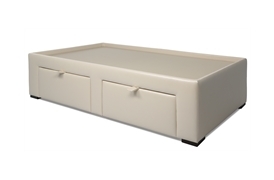 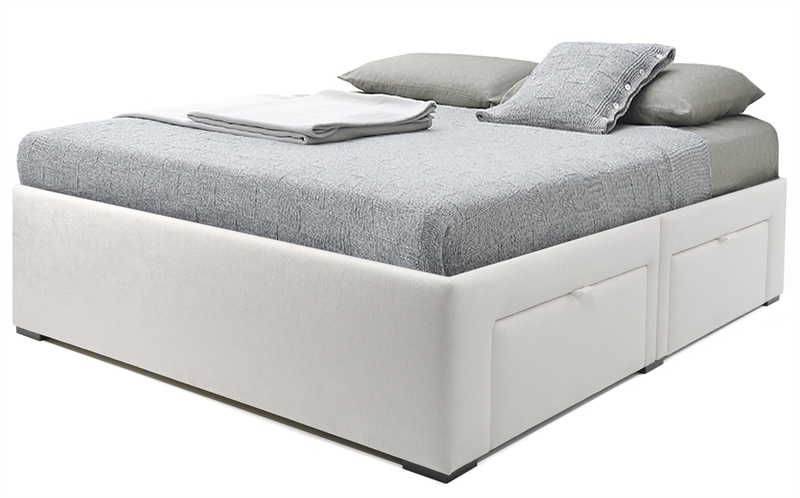 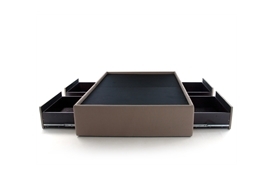 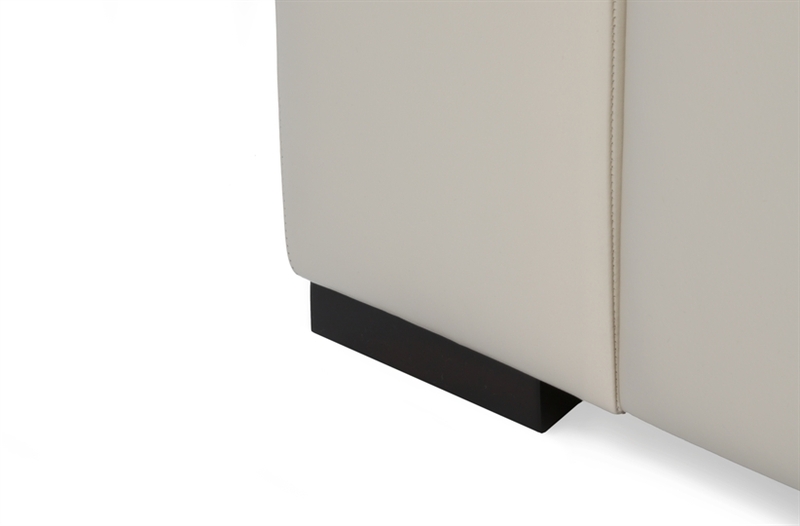 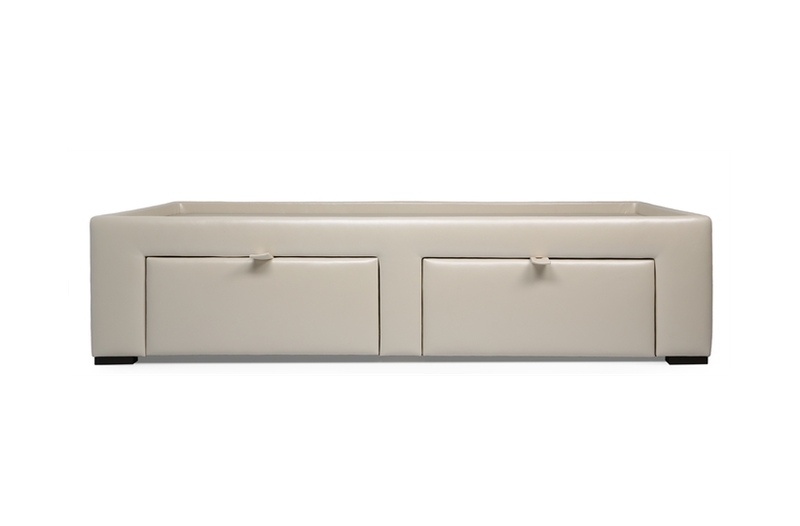 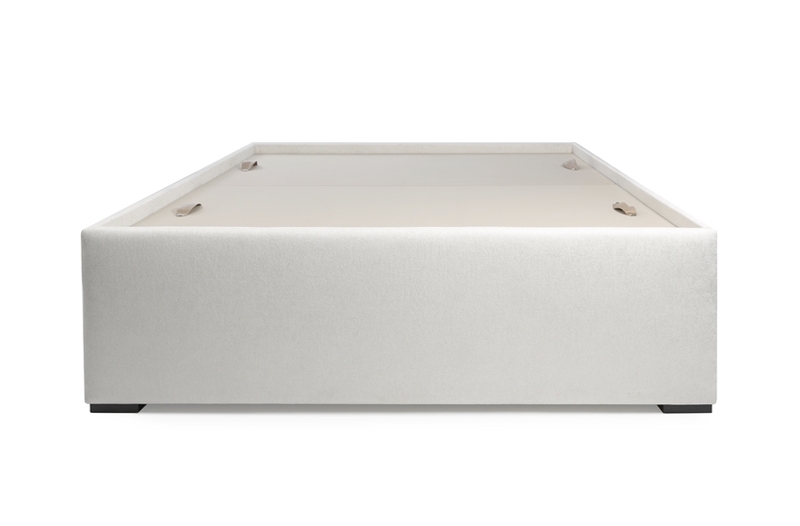 Designed with comfort and convenience in mind, Mozart has a deep base maximising the under bed storage capacity. The design is available with either two or four storage units depending on the model. 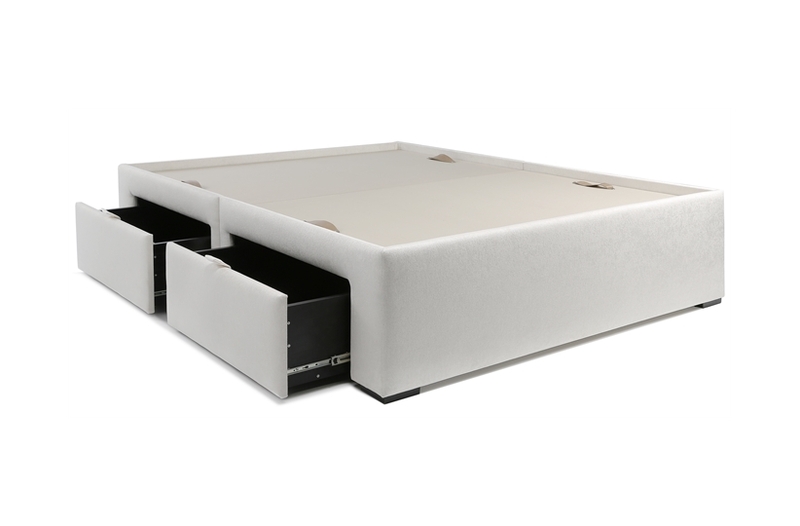 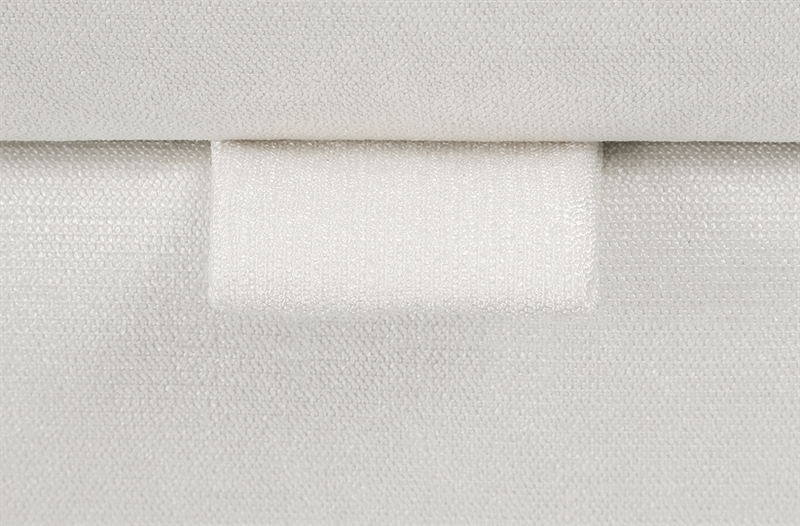 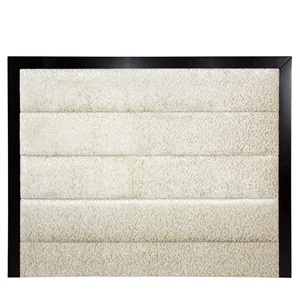 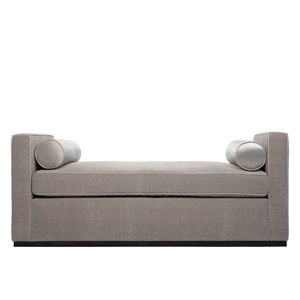 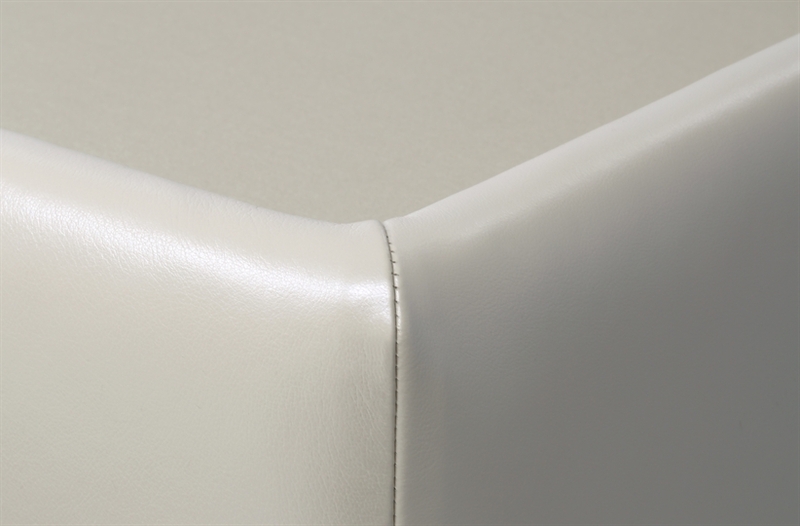 This luxurious bed base complements a variety of headboards including the pieces in our collection. Please note: Storage drawer interiors are finished with stained beech veneer as standard, (drawer interior to match leg colour). Walnut and oak veneers will incur an additional charge.